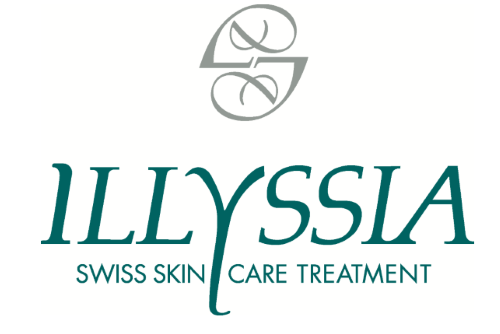 This is our mission, and what distinguishes Illyssia from other Swiss cosmetics companies. As we always deliver on this promise, our global customer base keeps on growing. Our brand could not have achieved its exceptional results and worldwide success without advanced, scientifically based Research & Development. Located in the Swiss Riviera, home to the highest number of anti-ageing clinics and health and beauty researchers in the world, Illyssia calls upon the exceptional scientific expertise and emulation found right on our doorstep. Accessing new research and collaborating with Swiss and global skincare experts enables our in-house scientists to remain at the forefront of cosmetic research. We participate in industry-wide scientific associations to be the first to know about new technologies and remain up-to-date with safety standards. This collaboration is matched with our own R&D expertise. We select high-performance ingredients, patented actives and cutting-edge technologies to deliver innovative formulas and luxurious textures. However, real women remain our most valued source of inspiration. Illyssia maintains deep and loyal relationships with beauticians and customers all over the world. It is by staying in touch with market needs and anticipating new trends that we continue to make everyday beautiful.